Starting school is a big milestone for a child. This transition brings exciting opportunities, but can also be overwhelming or intimidating for children. 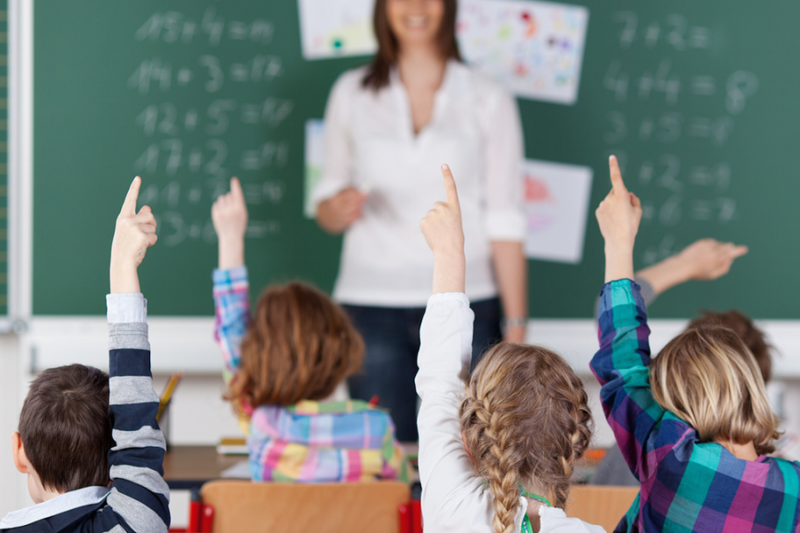 Help your child prepare for Calgary elementary school with these tips. Start helping your child prepare for Calgary elementary school during the year before they begin. Talk about school and what to expect. Ask how they feel about starting school and encourage them to ask any questions they have. Talk to friends and family members about what it’s like to go to school, particularly anyone you know who attends your child’s future school. Find out if the elementary school offers transition-to-school activities or programs that you can attend with your child. Kindergarten is a great way to help your child prepare for beginning Calgary private elementary schools. This gives them an opportunity to get used to the new environment and learn skills that help them succeed in elementary school. As the time draws near for Calgary private schools to begin, increase the preparations with your child. Practice going to and from school together, label belongings, and establish a routine that will work once school begins. Set up playdates with families who have children who attend the same school, so they can start becoming friends. When the first day of Calgary private schools arrives, help your child have a successful experience. Help them pack their bag, make sure they eat a healthy breakfast, show them where you’ll pick them up, and talk to them about their day after they get home. Help your child prepare to begin Calgary private elementary schools so they can thrive in the new environment. Asasa Academy is a great place to enroll your child in elementary school. They will learn new things every day and learn lessons they will carry with them through life. We challenge each of our students to the highest of their capabilities.